Following a detailed review of the Secretary of State for Communities and Local Government’s decision to refuse planning permission for the Spring Farm Ridge project, Broadview has identified a number of concerns about the manner in which the decision was taken. Accordingly, Broadview has today lodged an appeal to the High Court to quash the Secretary of State’s decision. 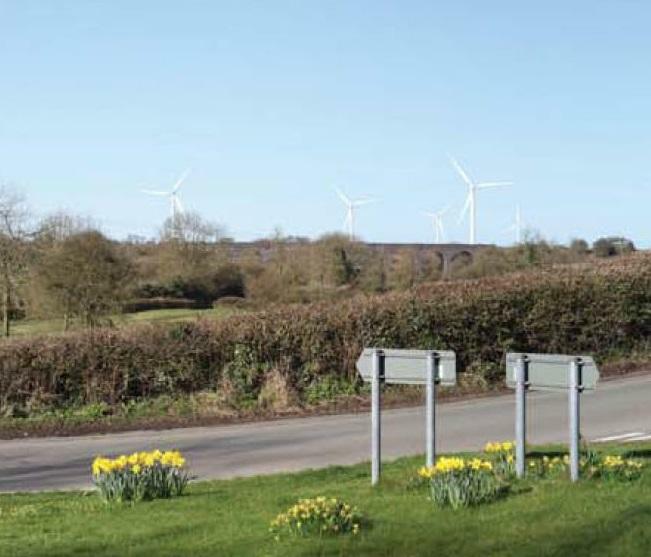 Broadview’s planning application for the Spring Farm Ridge renewable energy project, comprising five wind turbines on agricultural land between the villages of Greatworth, Helmdon and Sulgrave, in Northamptonshire, has been refused planning permission by the Secretary of State for Communities and Local Government.